Prefer to do your daily workout outdoors even in the winter? 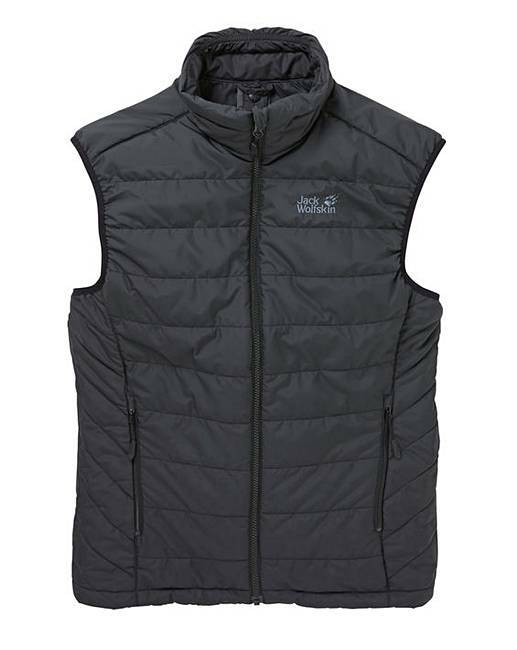 That's exactly what the GLEN VEST was made for. 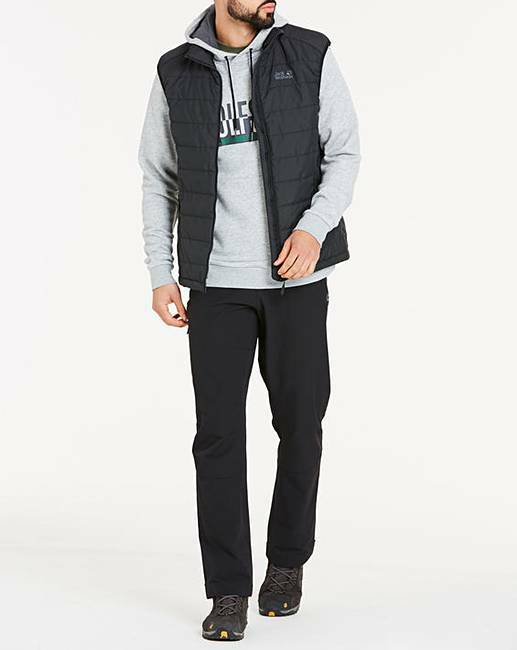 This windproof, warmly insulated gilet is equipped with a system zip. 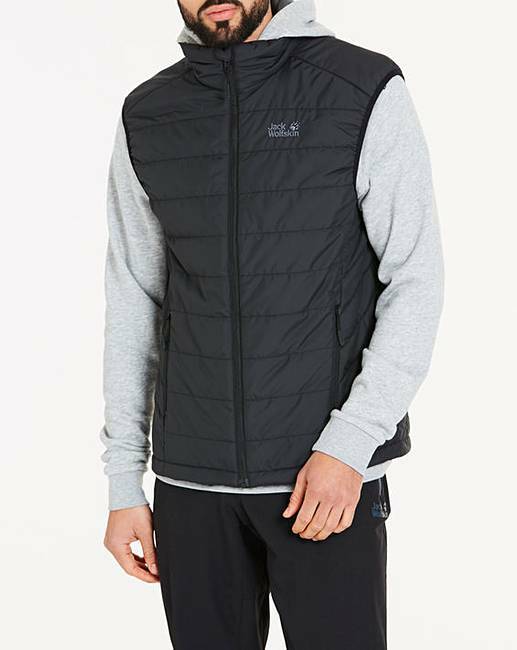 This means you can team it with a compatible inner jacket in colder temperatures. 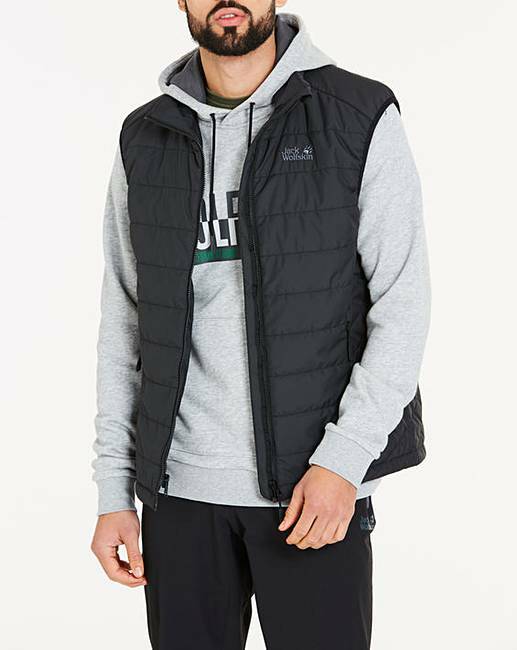 The GLEN VEST is also super functional when worn on its own. 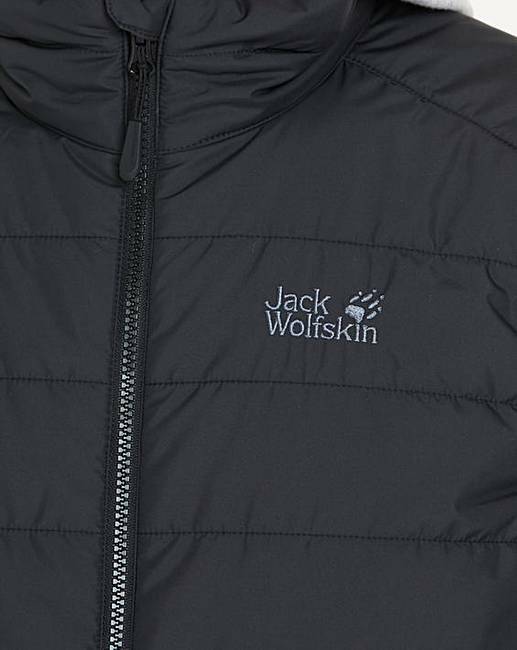 The windproof, very soft STORMLOCK shell fabric is combined with moisture-insensitive MICROGUARD synthetic fibre insulation, so it will keep your core warm even in icy-cold wind.